Happy Monday meal planners . . .sorry for the late in the day posting again! 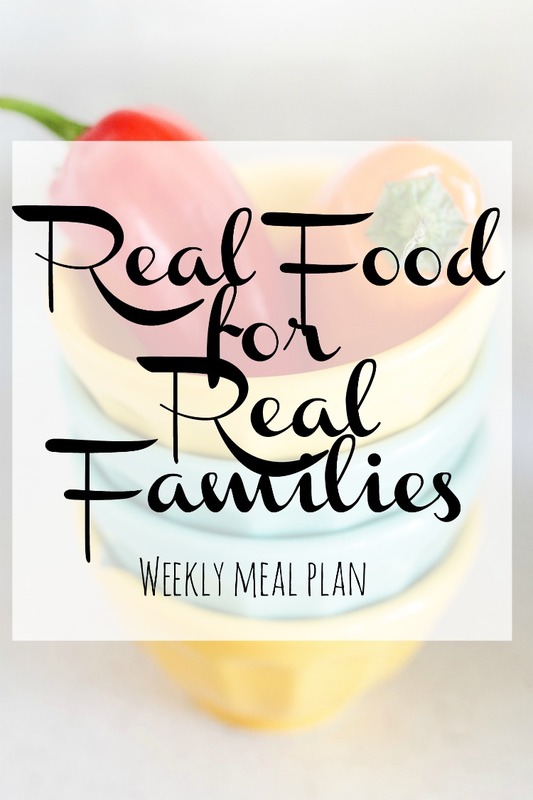 I prepare most of my meal plan on Saturday, but somehow I can't seem to get it up on the blog before Monday evening! My planning process is to plan on Saturday morning, using our upcoming schedule and the weather. Then I have BOTH Saturday and Sunday to pick up anything we may need. One of the things I dislike about the whole meal planning process is going to different stores. Currently, I buy a majority of my groceries from three stores: Giant, Trader Joe's and Target. How many stores do you shop at?? I'd love to cut it down to one, but I don't really think I can. Friday - Pizza Night. My favorite non-profit is having a fundraiser, so I'm picking up pizza!